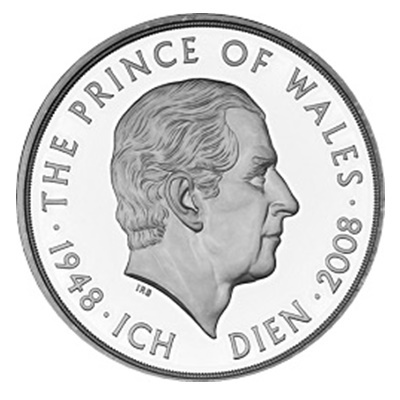 We have designed this section as an inexpensive selection of collectable Modern coins, to encourage new collectors to the world of Numismatics. 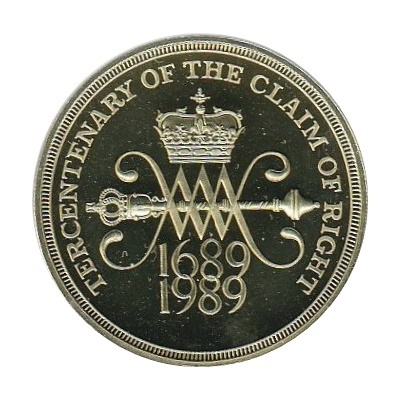 Here we concentrate on collectable designs from coinage that had been issued as legal tender in it's country of origin. 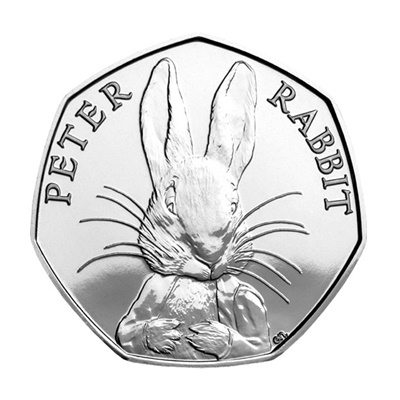 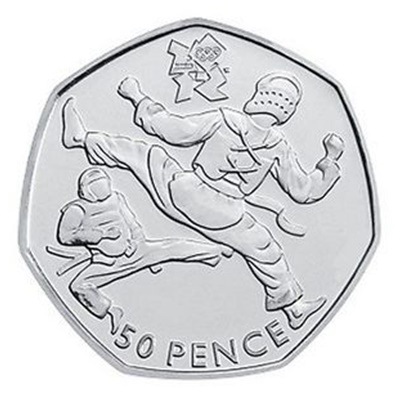 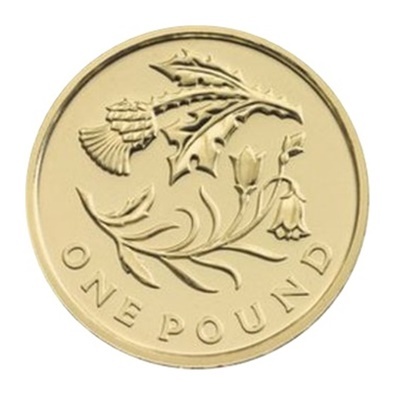 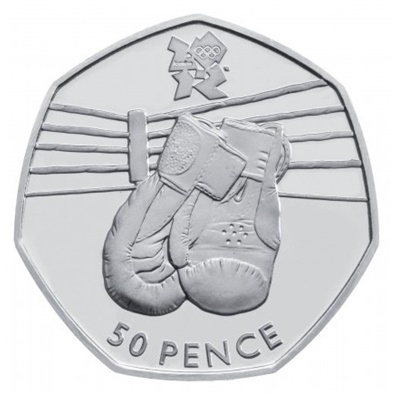 Artist images where used are courtesy of the British Royal Mint.